One of the Federal “resorts” for white collar criminals. When actor Wesley Snipes enters prison Thursday, he’ll leave behind his wife, young children and celebrity neighbors in the wealthy Florida enclave made infamous by next-door neighbor Tiger Woods. Federal Correctional Institution McKean, a minimum-security camp, doesn’t have fences around its perimeter. The 300 nonviolent inmates live in barracks that feature two-man rooms, daily showers and double-feature movie showings Friday through Sunday. Alas, no NC-17, R or X ratings allowed, which knocks out much of Snipes’ action-heavy repertoire. The most jarring aspect of the celebrity’s stay might be the five daily head counts, three during the overnight hours. 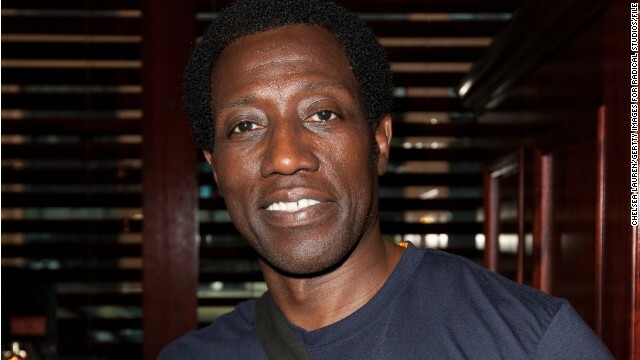 And Snipes, who earned a reported $13 million for the “Blade: Trinity” sequel, will have to adjust to earning just pennies an hour handling kitchen, laundry or other campus chores. And, he can spend just $290 a month at the prison commissary.